Food & Drink / Food Chain Thanksgiving: is it over yet? The past week of surfing food-related blogs and online publications (not to mention reading restaurant PR) has made me wish Thanksgiving was over already. I like the holiday fine--any excuse to eat works for me--but the endless recipes and cooking tips and advice for how to organize everything are overwhelming. I think Regina Schrambling says it best in the Slate article "Why food writers secretly hate Thanksgiving." That said, a few Thanksgiving-related things I've come across have made me smile (Schrambling's piece included). 1. Grant Achatz and Nick Kokonas of Alinea demonstrate how to cook a turkey sous vide (parts 1 and 2), hard on the heels of another demonstration in the same kitchen. Having experimented with the cooking method myself recently, I'm impressed. 2. 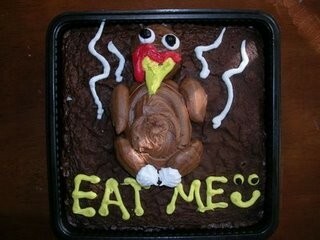 Cake Wrecks features turkey cakes, cornucopia cakes, and fall creations. And more turkey cakes. 3. Serious Eats photo of the day: a pretty amazing cupcake. 4. 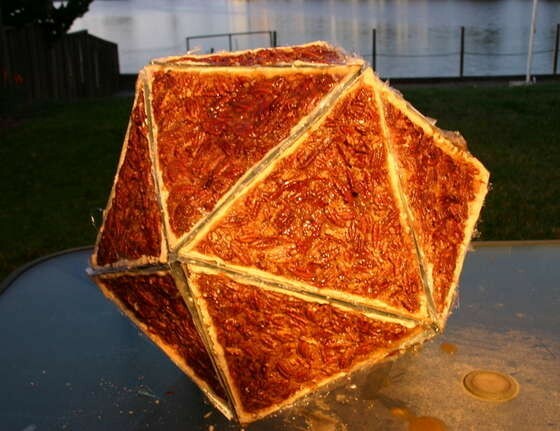 The Web site Instructables celebrates the excess of the holiday with instructions on how to make a recirculating gravy fountain, a modular pie cosahedron, a giant fractal pecan pie, and liquid nitrogen ice cream, not to mention how to use spreadsheets to organize cooking dinner for 42 people. 5. And, of course, there's always the turkey cannon. It’s been scientifically proven: Plants really do make you feel better. The Chicago Botanic Garden is one of several local organizations that encourages horticultural therapy. When you're stuck with 50 kegs of ale slated for Trump Tower and then Donald insults Mexican immigrants, what do you do? From a toolbox to a 30,000-square-foot brewery.